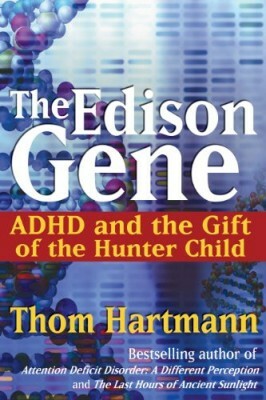 This is the only book on Attention Deficit Hyperactivity Disorder (ADHD) written in a structure that caters to the tendency for adults with ADHD to jump around. 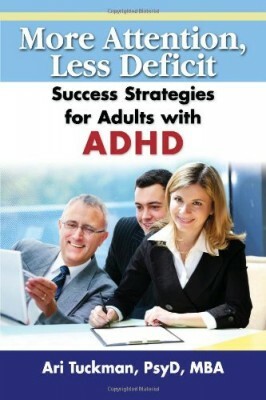 This essential guidebook begins by describing how the ADHD brain processes information and how that leads to typical challenges that people with ADHD experience, as well as why certain strategies are effective and others aren’t. 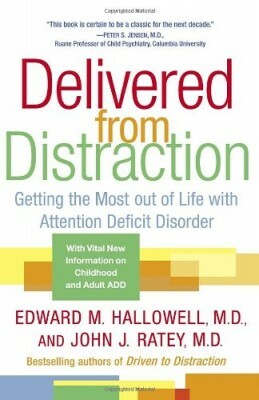 This lays the foundation for everything that follows, from getting diagnosed to an overview of the research of how ADHD affects people’s lives. A thorough explanation of standard treatment options-including medication, therapy, and coaching-as well as alternative treatments, helps guide adults with ADHD to get the most from their healthcare providers. 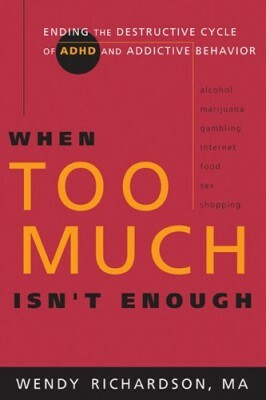 From there, the book provides an extensive collection of practical strategies to overcome common struggles in the areas of self-esteem, work, relationships, friendships, parenting, and everyday life. It covers everything from time management to getting organized. 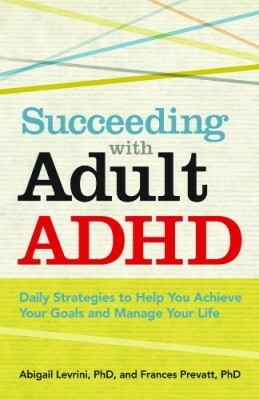 Brief, ADHD-friendly articles can stand alone or be read in sequence, making it the perfect book for the busy adult with ADHD who wants rock-solid information that is easily digestible.